Fallout 4 Vault Dweller's Survival Guide Collector's Edition Video Review — GamingWithSwag.com - Dads By Day, Gamers By Night. Fallout 4 Vault Dweller's Survival Guide Collector's Edition with bonuses. Take a look at what I received! 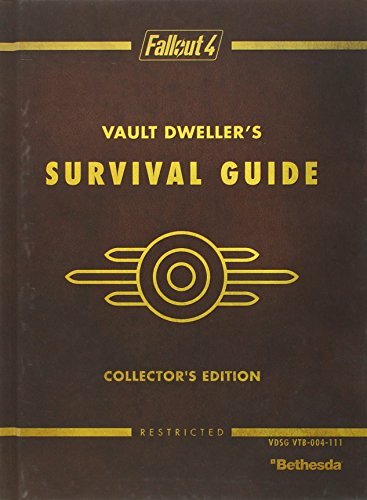 The Fallout 4: Vault Dweller's Survival Guide Collector's Edition by Prima. In the video review I unbox, review, and take a look at all of the extras! This is a must watch for any Fallout 4 fan! What do you think of this Collector's Edition guide? Comment below!